As a member of an electric cooperative, you can play a significant role in deciding what happens at your local cooperative and within the co-op associations with which it’s affiliated. There are seven cooperative principles all co-ops—including Wisconsin’s electric cooperatives—strive to honor in shaping their business and membership practices. Principle number 2 is Democratic Member Control. Cooperatives are democratic organizations governed by their members, all of whom are free to actively participate in setting policies and making decisions. The members’ elected representatives—the board of directors—are accountable to the membership. 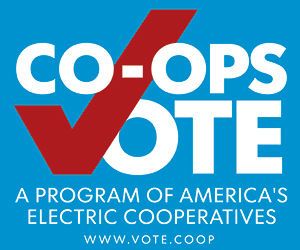 In Wisconsin’s electric cooperatives, members have equal voting rights (one member, one vote). In keeping with longstanding custom (and state law), Wisconsin’s electric cooperatives hold annual meetings for their entire membership, most of them during late winter and early spring and a handful in the fall, always based on the end of the individual co-op’s fiscal year. At the annual meeting the cooperative engages its membership in the cooperative’s performance during the preceding year and the direction it will take in the near future. At each annual meeting I attended this year the members were brought up to date on the fiscal health of their cooperative and on plans for upgrades to their electric service during the coming year. Members had the opportunity to shape and influence the governance of their cooperative by electing fellow members who will serve on the board of directors. 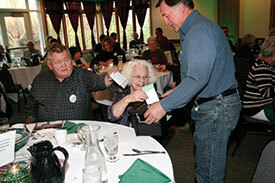 Members of Eau Claire Energy Cooperative exercise democratic control of their cooperative by casting their votes in the board election at the 2016 annual meeting. The standard of one member one vote, observed by each electric cooperative, assures every member an equal opportunity to influence the outcome of the board elections. Not every election is contested, but multi-candidate contests do occur throughout the cooperative world, showing Principle 2 is alive and well. 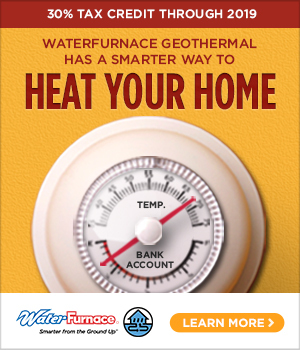 Meanwhile, each member of your cooperative’s board of directors plays a role in the Wisconsin Electric Cooperative Association (WECA). The association’s 25 member cooperatives are organized in three districts. 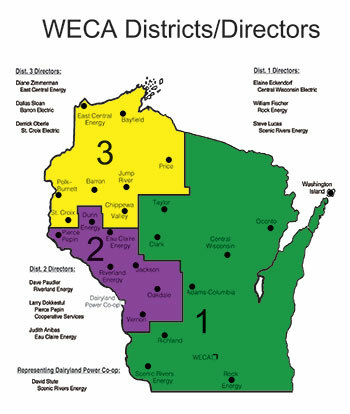 In each district three individuals are elected to serve on the WECA board. Two of these three seats are filled by co-op directors and one by a co-op manager. No cooperative can have more than one member serving at any given time. They serve a three-year term and are limited to two terms. 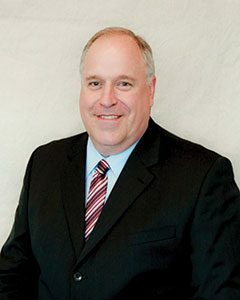 The Wisconsin Electric Cooperative Association’s 25 member cooperatives elect boardmembers from three Wisconsin districts. Positons taken by WECA aren’t made up in a vacuum; they are developed by the membership at large. Every cooperative can present resolutions to help guide the direction the association takes moving forward. Once a resolution has been developed it’s discussed and potentially refined by the WECA Legislative and Regulatory Committee, made up of members from every cooperative. Committee members make recommendations for review by the WECA board. If that board approves advancing a resolution, it will be brought before the association’s annual meeting where the entire membership votes—and may amend—the resolutions. Once adopted, these member-generated resolutions direct the staff and board of WECA on the legislative positions we advocate, influence the stories that appear in this magazine, and guide the programming we provide. The direction we take as an association is the result of a chain of events set in motion by the members attending their local electric cooperative’s annual meeting. It’s an example of democracy put fully into practice as people take time out of their busy lives to listen and have a say in the governance of their local electric cooperative. Principle 2: Democratic Member Control.